“SM TOWN Popup Store”, located in Young Plaza B1F next to Lotte Department Store in Myeondong is the official and, biggest pop-up store of SM Town (SM Artists). 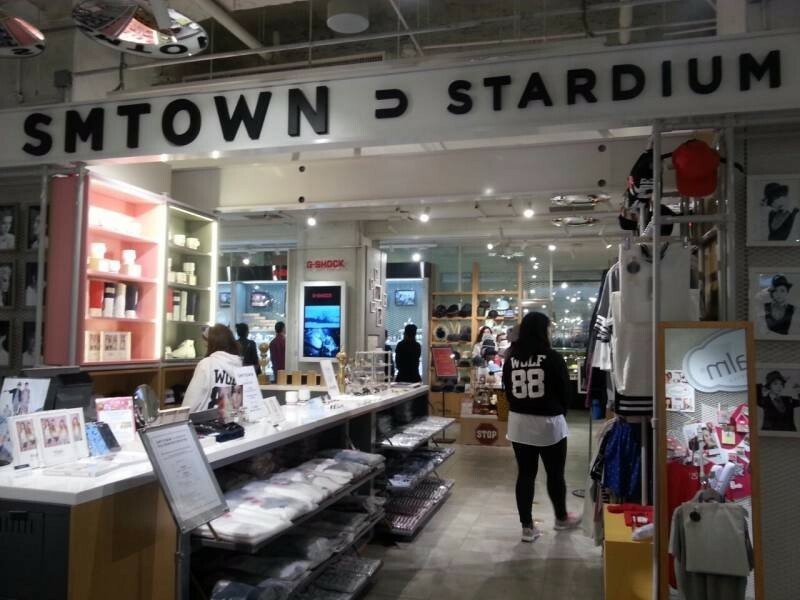 It sells a variety of items from famous artists such as EXO, SNSD (Girl’s Generation), Super Junior, Henry, and TVXQ. You can find all sorts of goods from clothing, accessories to cups, holders, photos and everything else!